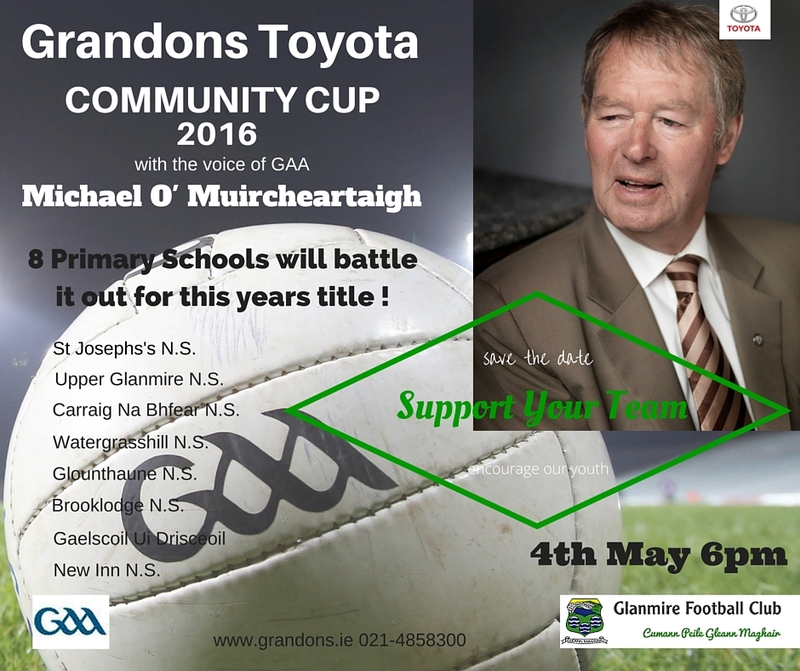 We are very excited about the upcoming Grandons Toyota Community Cup 2016, which takes place on the 4th May in Glanmire Football Club. 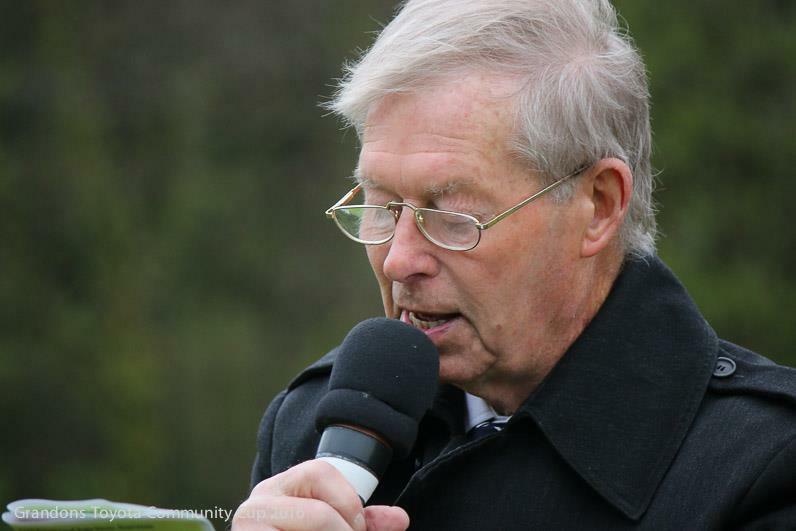 We will have the pleasure of the company of the Toyota Brand Ambassador and voice of GAA, Mr Michael O'Muircheartaigh. 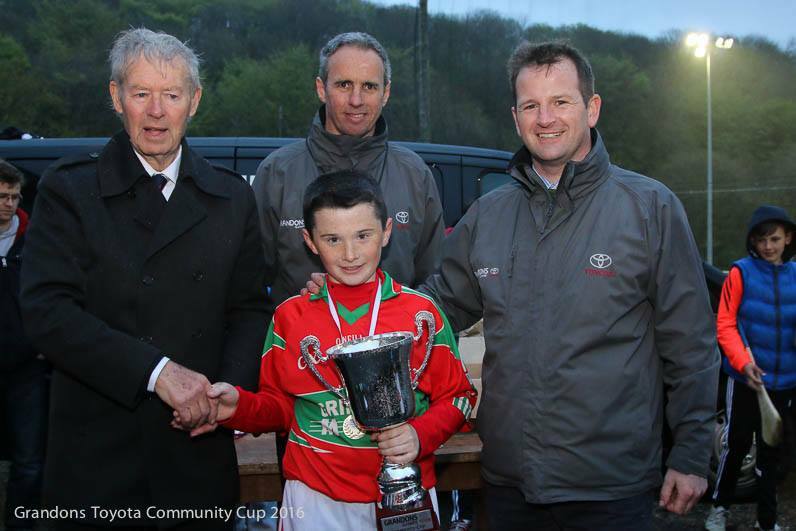 8 local Primary Schools will battle it out for this years title, and the Man of the Match will be chosen by Michael. A great evening is promised, please come along and support your teams. 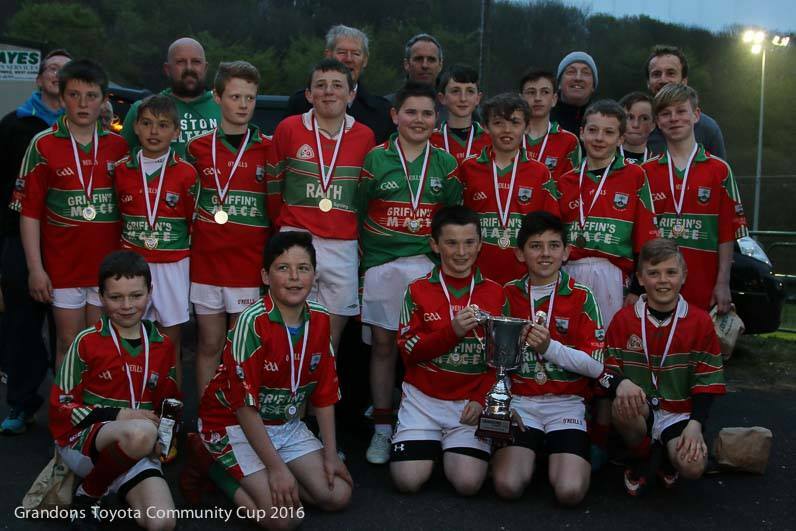 An absolutely fantastic evening was had by everybody at this Community Event. A big thank you to all the children from the 8 schools who took part and made it what it was.